There is a reason every life coach and motivational speaker tries to tell us to live in moderation! The Earth and nature have survived for so long because for most part, they have been in moderate conditions. If extremes have turned up, they have done so slowly. But humans? Noooo. We want the extremes. From extreme sports to extreme partying, we love the extremes! This even rolls onto the way we use our natural resources. Naturally (or not). *When it comes to land-use, we take a landscape that is naturally heterogeneous and either make it extremely heterogeneous or extremely homogeneous. Both, are not a great situation to create. This is how we commonly use a natural landscape. Let me illustrate this habit using the following examples. When the British first entered America, they were overwhelmed by the agricultural potential of the land. They immediately cleared the Great Prairies of the variety of grasses it hosted (heterogeneous) and converted the entire plain into agricultural land. This is not the first time, or the last time that we took a natural landscape and converted it into agricultural land. 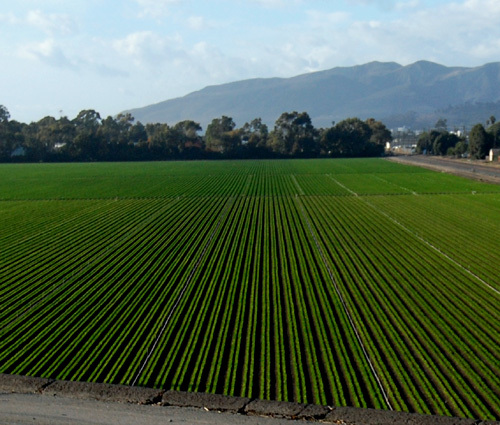 While some amount of heterogeneity can be seen in agricultural fields if different crops are grown in patches, this is not usually the case. Farmers prefer to fill their entire land with the same crop; you can easily find acres and acres of corn fields in America, and similarly acres and acres of wheat/rice fields in India. We also tend to take a landscape and completely convert it into a forest of buildings. While visually there can be heterogeneity (tall buildings, short buildings, etc), their functional heterogeneity is pretty much zero. Urban areas are primarily areas for humans to live and pursue activities absolutely unique to them. The landscape will be considered extremely homogeneous. 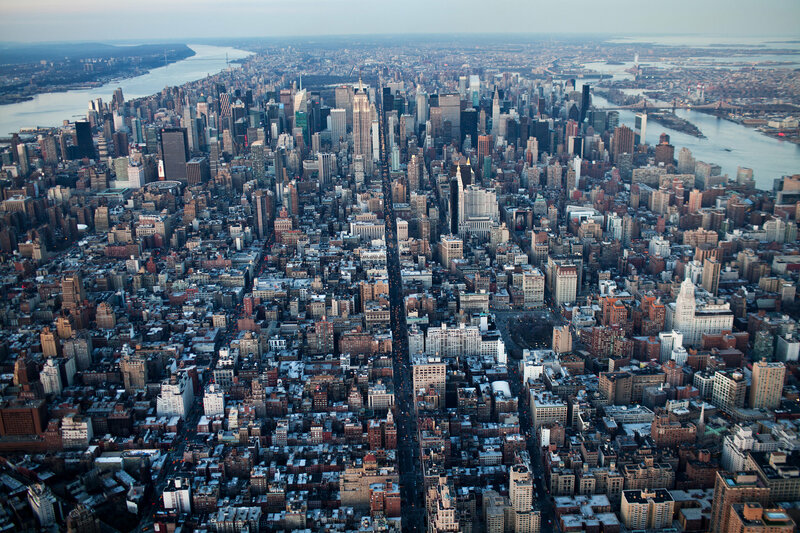 New York City-the king of cities! Other examples, like plantations, recreational constructions etc do exist, you get the drift. They all result in the same thing; uniformity. This is otherwise called habitat fragmentation. We take a landscape and begin to use it for a variety of purposes at the same time. This creates extreme heterogeneity; something that plants and animals find hard to adapt to. For example, a forested landscape with grasses around in patches can be cleared on one side for agriculture. We could then use another patch of it for plantations of a particular tree (supplying to an industry). You would need roads for transportation, so roads will be built on this landscape possibly cutting through the forest. A section of the landscape would be used for creating houses for the people working in that area. So, within a relatively small patch of land, so much change has come up in such a short time. This causes the natural habitat (forest) to become highly varied and fragmented. It is the largest reason for loss of biodiversity. An undisturbed forest turned into– Green-forest; brown-road; yellow-urban; orange-agriculture; lime-plantation. Both extremes are extremely harmful for the landscape and the ecosystems it contains. While extreme heterogeneity fragments the landscape by decreasing patch sizes and connectivity, extreme homogeneity renders all diversity moot. *Although both heterogeneity and homogeneity is a factor of the scale that we view it on (agricultural land may be homogeneous at a small scale but could be part of a big heterogeneous landscape at large scale), it is important to manage these spatial patterns in an area by identifying the scale at which we affect the landscape and maintaining moderate variability at that scale, the scale below and the scale above it.